Denholm would leave her role as CFO and head of the strategy of Telstra after serving her six-month notice period with the company and would serve as Tesla's chairperson on a full-time basis. Electric car manufacturer Tesla announced that Robyn Denholm, who is an independent director of the company and the chief financial officer (CFO) at Telstra Corp Ltd, would replace Elon Musk as its chairperson. 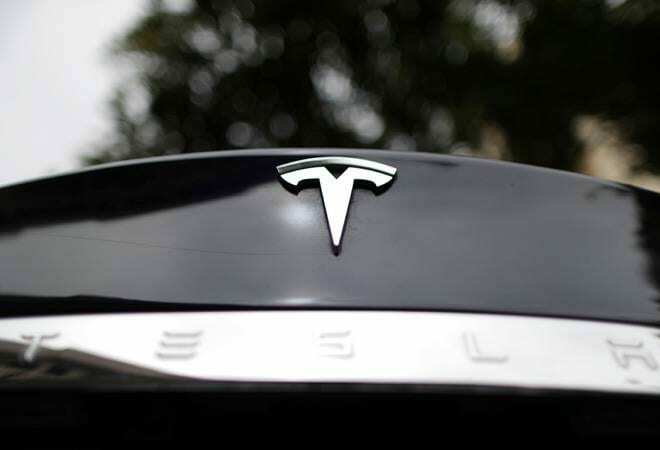 Tesla, in a statement, said Denholm would leave her role as CFO and head of the strategy of Telstra after serving her six-month notice period with the company and would serve as Tesla's chairperson on a full-time basis. She will temporarily step down as chairperson of Tesla's Audit Committee until she leaves Telstra, the company added. Tesla has faced some problems in past months because of Musk's tweets saying that he had secured funding for a deal to take Tesla private. Tesla and Musk settled the matter with the US Securities and Exchange Commission in September after the regulators sued them for fraud. The regulators fined Musk and Tesla with a penalty of $20 million each and asked the billionaire to quit as chairman. The US SEC allowed Musk to continue his role as CEO of Tesla. Denholm in a statement said, "I believe in this company, I believe in its mission, and I look forward to helping Elon, and the Tesla team achieve sustainable profitability and drive long-term shareholder value." Musk stated that "Robyn has extensive experience in both the tech and auto industries, and she has made significant contributions as a Tesla Board member over the past four years in helping us become a profitable company." "I look forward to working even more closely with Robyn as we continue accelerating the advent of sustainable energy," Musk added. Last month, Tesla reported a net profit and positive cash flow of $311.5 million in the September third quarter as its Model 3 sedan's production started to pay off. Tesla, in partnership with Panasonic, is currently the largest electric car battery manufacturer in the world, with over 60 per cent of the global production. While Tesla plans to set up production plants in Europe and China, the company also plans to set up battery manufacturing facilities in every continent to keep the costs in check.